Must mention at time of booking. No exclusions. Must present coupon at checkout. 1 Coupon per customer. Not valid with any other promotions. Expires after 30 days. "Hello, So far so good with any service I have had done here. I am impressed with all the extra cares put into making the repair shop visit a good one. I like the people that work here and my latest experience was a good one. High quality work, great customer service, truck runs great. I will return. 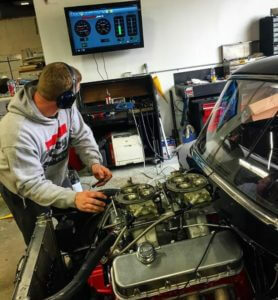 Thank you, Greg, Brad, Don and everyone at RPM for all your help in getting me back on the road." 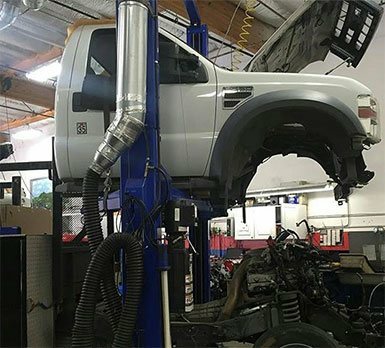 If you are looking for an honest and reliable Rohnert Park auto repair shop, consider RPM Automotive Services. 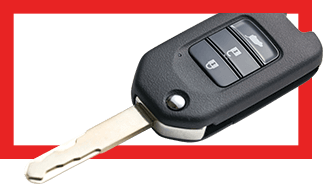 Established in 1982, we are Rohnert Park’s leading auto repair facility. For the past 36 years, we have been providing our friends and neighbors in Sonoma County with dependable, superior auto repair services for both domestic and foreign vehicles. We pride ourselves on our excellent customer service and work value. We have been a family-owned and operated auto repair facility for over 30 years. We are a member of the ASCCA. 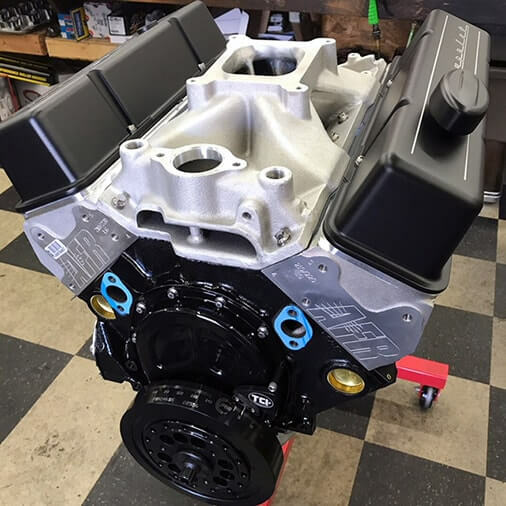 The entire staff at our repair facility is ASE Certified, and the tools used to repair and customize engines are the latest in the automotive industry. We invite you to our comfortable and kid-friendly waiting room while you are waiting for your vehicle to be serviced. In our facility, we have prepared various amenities for you including coffee, water, and tea. We also offer complimentary shuttle service to and from your home or work, as well as a loaner vehicle upon request. Give us a call or visit our clean and professional Rohnert Park, CA location today. Let us take care of all your vehicle’s needs! Through our performance work we learn what works and what doesn’t so that we can bring the best to you.. We specialize in customer service and quality of the product and services that we perform.